Last week we discussed futbol, this week we discuss football. More specifically, one man's love of the sport, how it has changed his life, and why he's passionate enough to choose college football coaching as a career. Our podcast covers a wide variety of topics this week, including how football shapes personality, creates powerful mindsets through adversity, teaches players to handle failure and ultimately encourages people towards becoming the best version of themselves. Along with many experiences from our high school playing AND coaching days. Shane Dowty went from goofy young middle schooler dreaming of playing for his high school team to college football coach who has worked under some of the biggest names in the sport. How'd he do it? What did he overcome along the way? How does he stay positive in the ultra competitive world of college football coaching? What was it like to be low man on the totem pole? How has his experiences with the sport shaped the way he views football? 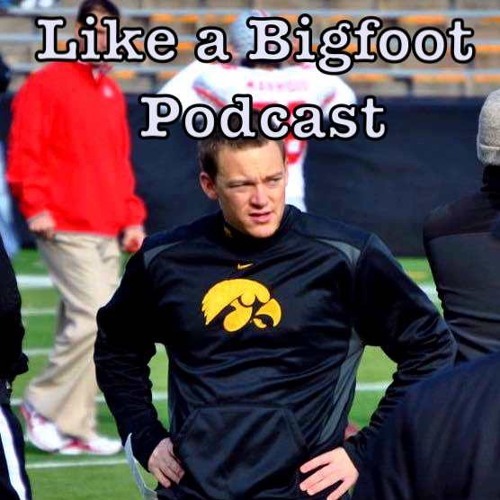 In this episode we barely scratch the surface of Shane's story, essentially exploring his love of the sport from childhood up to the point he became a student assistant for the University of Iowa Hawkeyes. In the future we will check back in with Shane so he can share the lessons learned from working under the great Kirk Ferentz, the hustle involved in searching for coaching jobs, his experiences as a grad assistant for the Iowa State Cyclones and how he feels after earning a spot as a positions coach for Missouri S & T.